Monsta X Vol. 2 - Take.1: Are You There? Item: Monsta X Vol. 2 - Take.1: Are You There? COMBO DEAL B - Any 3 Ver. COMBO DEAL C - All 4 Ver. 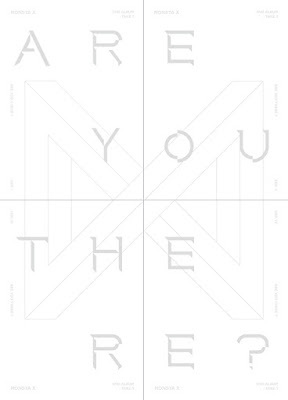 Note1: This album available in 4 different versions; I, II, III and IV. Kindly remark your preferred version in Order Form. 01. 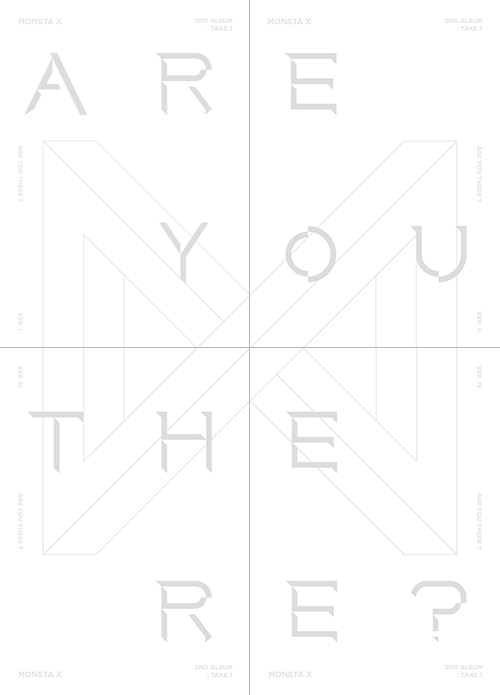 INTRO : ARE YOU THERE? Click for Monsta X related items.